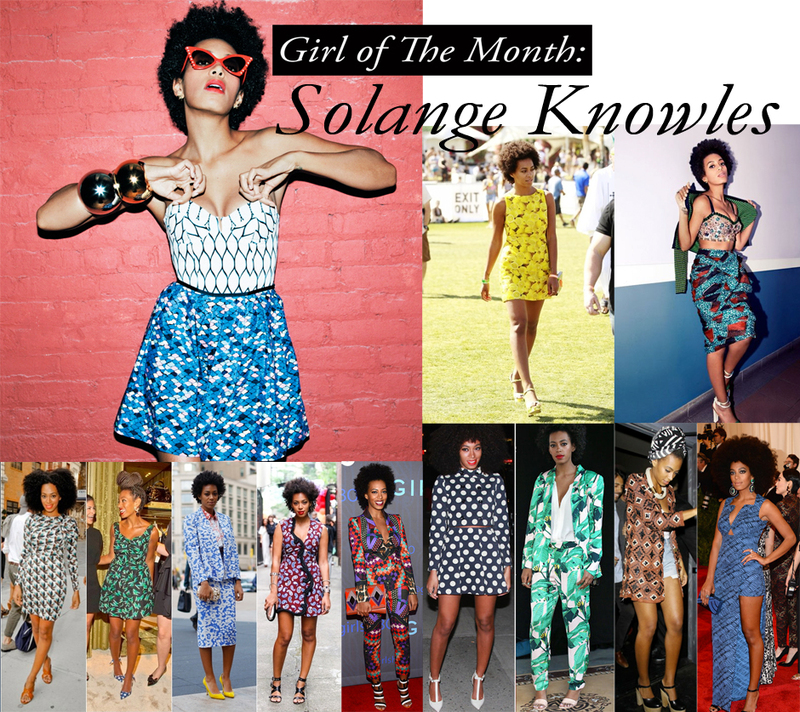 We must admit Solange Knowles aka the print princess aka the color queen has been killin' the game for a few years now. Solange shows us how to wear playful prints and look everything but childish. Her stand out style is one to draw inspiration from especially during the summer months. Summer is a great time to experiment with prints and patterns. Afraid of print mixing go with a fun printed dress paired with drool worthy heels.